The most powerful Sportsman® ever. 90 horsepower ProStar® 1000 twin EFI engine. 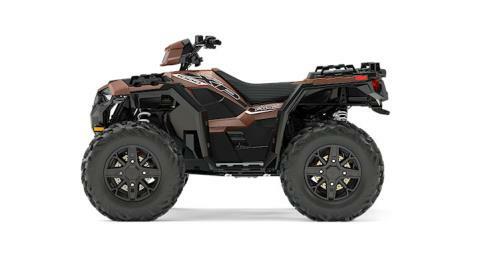 THE MOST POWERFUL ATV EVER: The NEW! 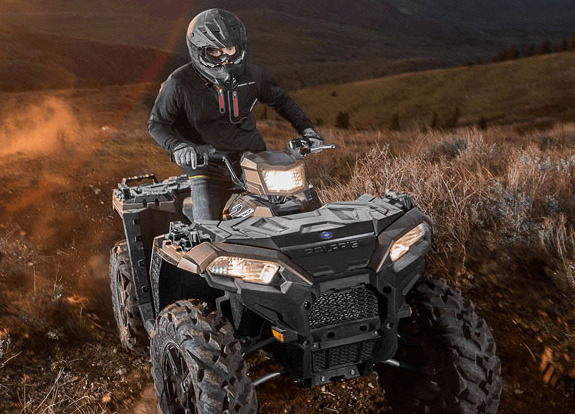 Sportsman XP® 1000 delivers Industry Leading Ultimate 90 HP with NEW! High Performance Stainless Steel Exhaust System. 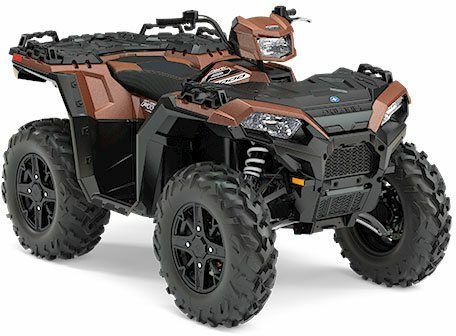 It is the most powerful ATV ever. NEW! 3-MODE THROTTLE CONTROL: The NEW! Sportsman XP® 1000 gives you ultimate control with 3-Mode Throttle Control. Choose from Performance Mode, Standard Mode, or Work Mode for the best experience. 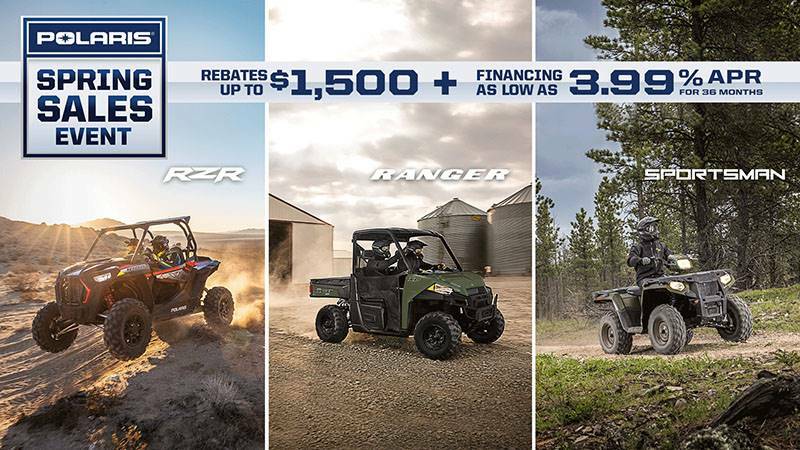 It's like 3 ATVs for the price of 1. INTEGRATED WINCH & PLOW MOUNTS: Sportsman's® Integrated Winch & Plow Mount System allows you to install or remove your plow system in under a minute without the need for big bulky mounts, leaving you with full factory ground clearance for the trail. NEW! UTILITY RACK SYSTEM WITH 360 LB CAPACITY: See how Sportsman XP® 1000 gives you the Ultimate Sport Utility Experience, with over 6 gallons of integrated front & rear storage and All NEW! Steel Reinforced Racks for Ultimate Utility. NEW! HIGH CLEARANCE ARCHED A-ARMS: Maximize total real world ground clearance with High Clearance Constant Radius Arched Lower A-Arms. SMOOTHEST RIDE WITH INDUSTRY'S ONLY ROLLED IRS: Progressive independent wheel motion moves freely and isolates driver from the roughest terrain. 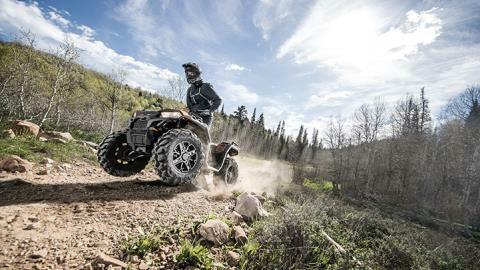 SPORT PERFORMANCE CHASSIS WITH HIGH FRONT & REAR APPROACH ANGLE: Front and rear lower frame profiles are angled up to maximize usable ground clearance when traversing deep ditches and large obstacles. VARIABLE ASSIST ELECTRONIC POWER STEERING: Polaris Sportsman’s variable assist power steering system is designed to deliver all-day comfort and control in every application. 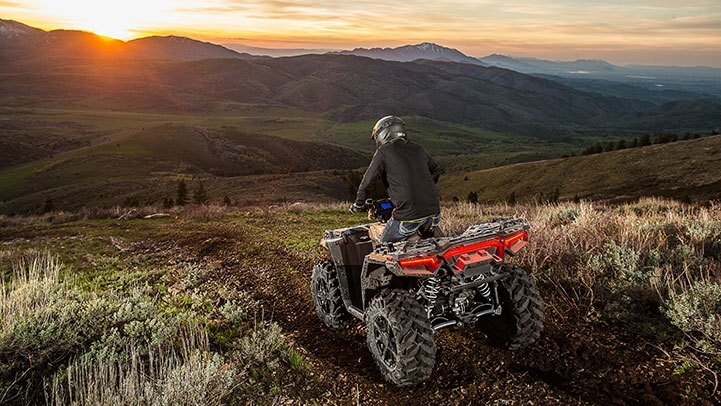 While some competitive models force riders to manually select their level of power steering assist every time riding conditions change, Sportsman’s system automatically adjusts based on riding conditions - no manual adjustment required. This means the vehicle does the work and allows the driver to focus on driving. It yields effortless low-speed technical maneuvers and excellent rider feel and control at high speeds.